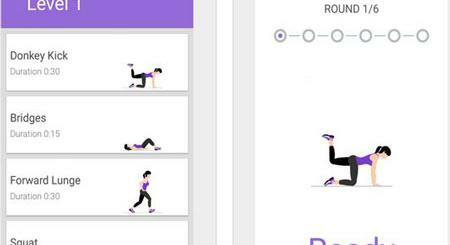 Here is another app that aims to get you more active by rewarding your activities. 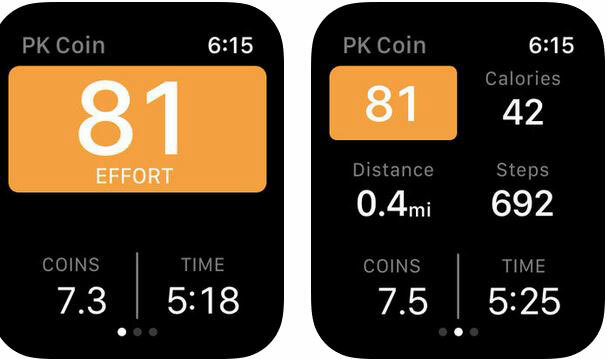 PK Coin is very easy to use: simply start a workout or any activity, and you will be able to earn coins for your efforts. 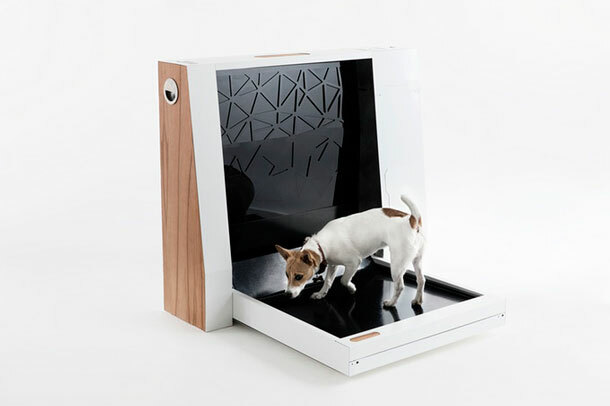 The app rewards you for hiking, running, walking on a treadmill, and everything else. It pairs with Bluetooth heart rate monitors or your Apple Watch to give you more accurate results. PK Coin takes your effort level into account to reward users, so even if you are not a fit person, you can earn coins. 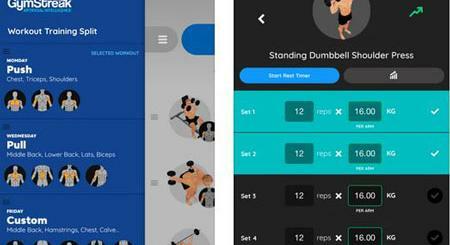 Workouts can be imported from other apps. Training plans are available via in-app purchases. You can download this app for free but to unlock more advanced features, you will have to subscribe.